Parting is painful. I realized it yet again when little one had to bid adieu to his playschool friends. A week before last, he asked me why have I not celebrated his birthday at school. Before you ask me the same question, his big day falls during vacations. But that was known to the staff and not his friends. So together we hatched plan for a fake birthday. The excitement and fun followed as he went about declaring it to the world. I flowed along with him in the excitement until it struck me that I was suppose to celebrate it. So after discussing with his teacher I decided on sending some goodies and chocolates. All was well till toddler asked me about the birthday cake. 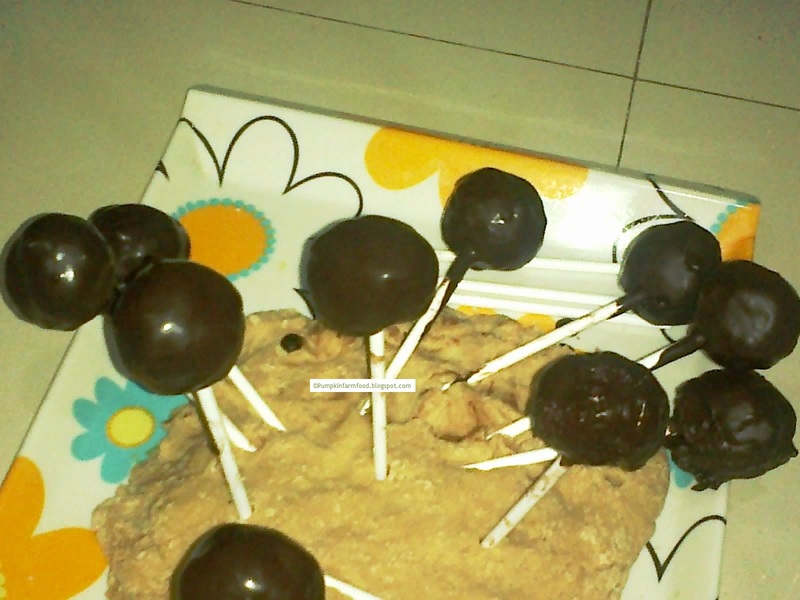 Since that is not allowed in school I decided to make the cake pops. This has been on my to-do list for a while now. 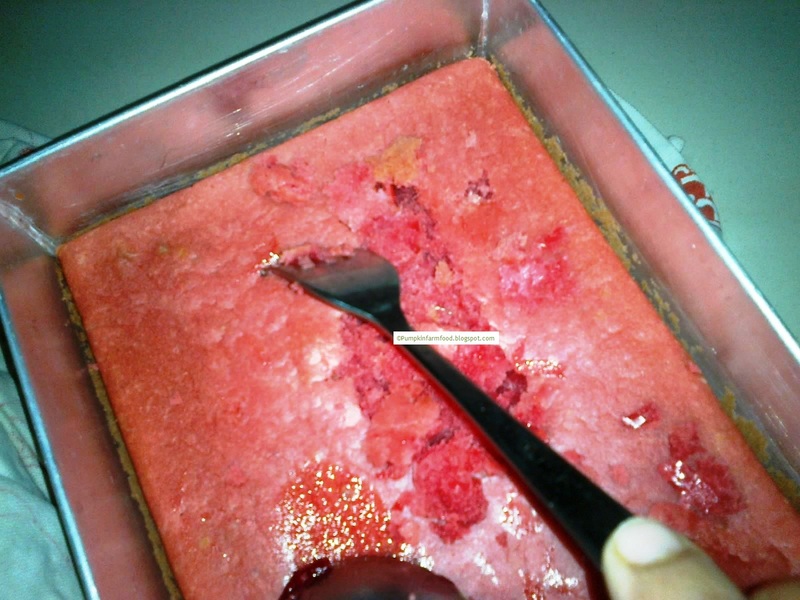 2) Add the jam to the crushed cake . 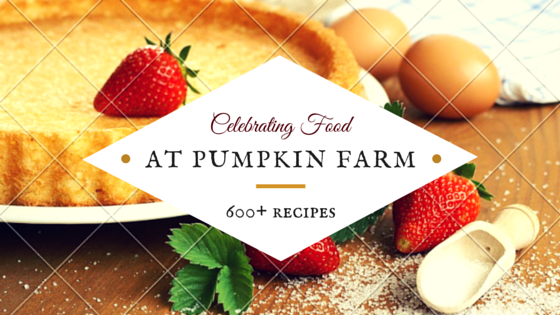 Mix it well until it becomes pliable – dough like. I made my cake less sweet. 4) Melt the chocolate using a double boiler or microwave. 5) Dip the pop sticks in melted chocolate. Hold them in a Styrofoam or dough to dry out. 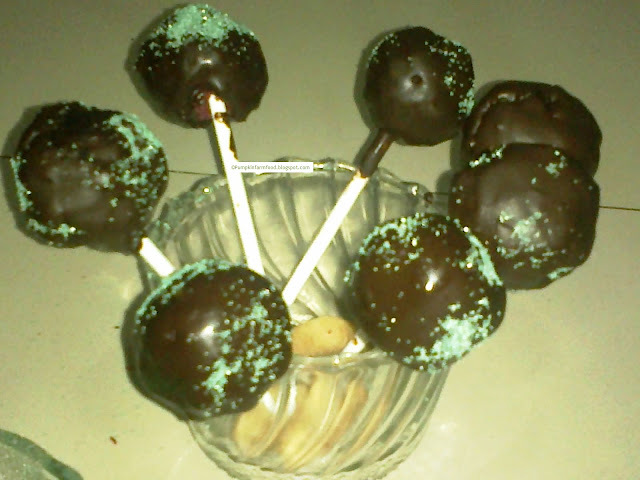 6) When the chocolate dries, push one ball of cake on each stick. The chocolate will help hold the ball. 7) If you are finding it difficult to work with the pops after this point, then refrigerate them for 30 min. 8) Now, keep two bowls , melted chocolate and sugar sprinkles ready. 9) Dip the pops in the chocolate bowl. 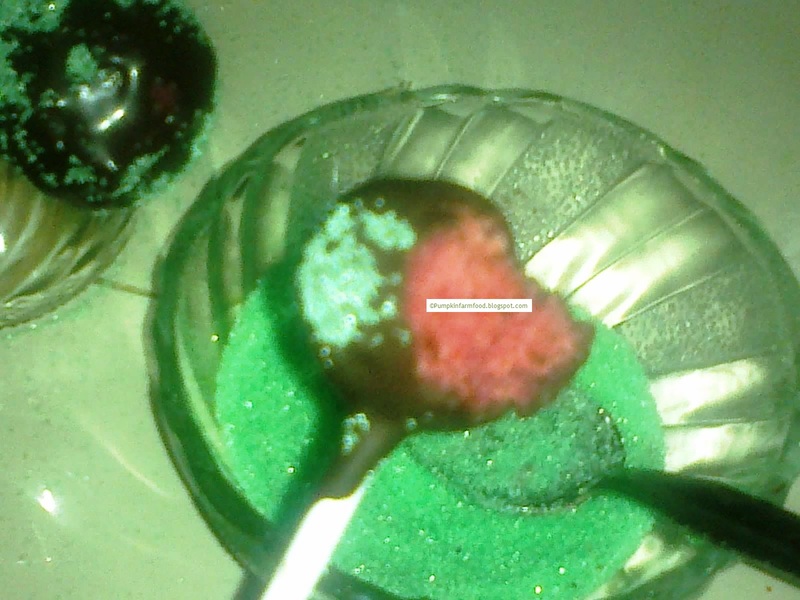 Use a spoon to hold the pops at base to ensure that they don’t come off the stick. 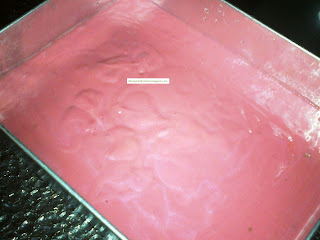 10) Sprinkle colored sugar on top. 11) Let it dry in the Styrofoam. 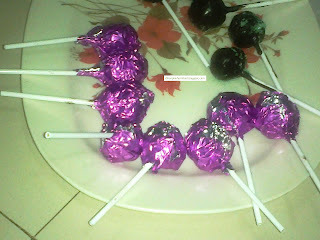 12) Wrap them with your choice of paper. One thing is assured, this is a family activity, you can involved kids, husbands, parents, grandparents to make this together. Have fun. My little one was very happy biting into each stick until I stopped him. Looks so cool, kids wud love it..
Cake pops looks so brilliant!! You have perfectly prepared them !! 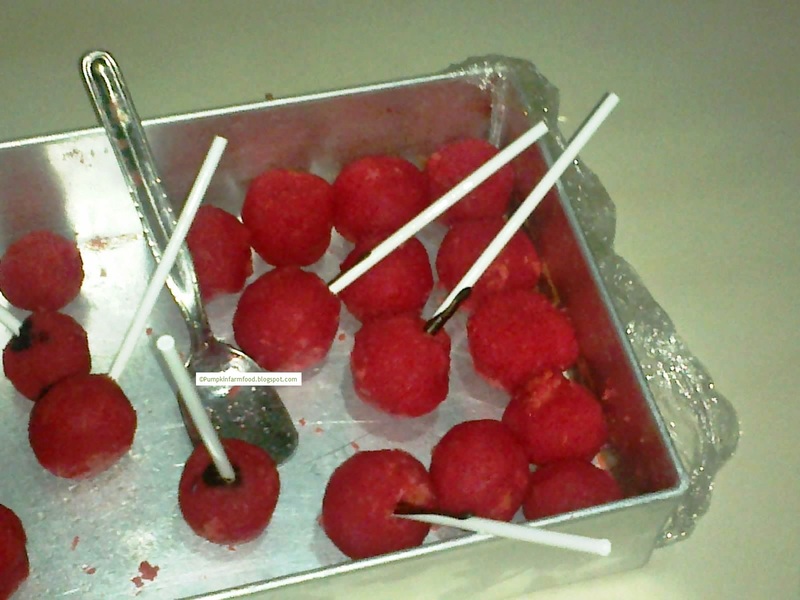 So sweet of you dear:)I'm sure your little one must have been delighted with these cake pops - brilliant idea!! Nice one and my daughter would love this. Thx for linking to the event. My kids birthday is also in vacations, summer vacations so she used to celebrate in her school when mood hit her. Anyway happy birthday to kiddo.